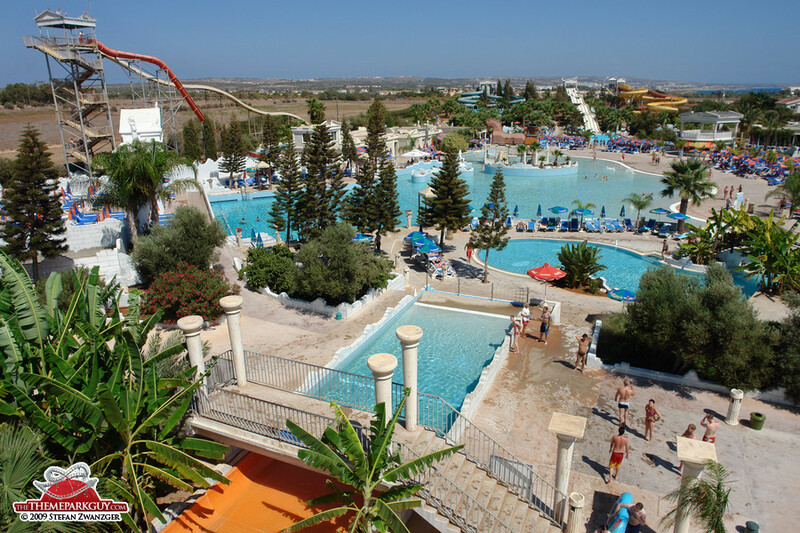 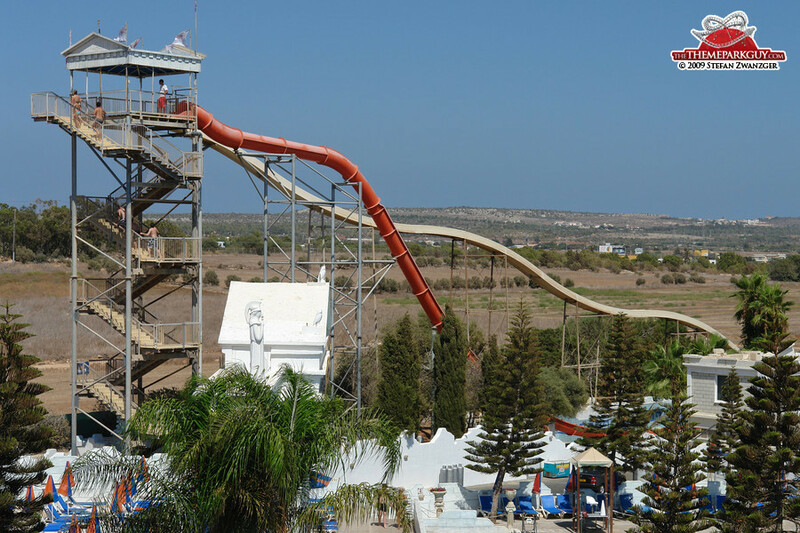 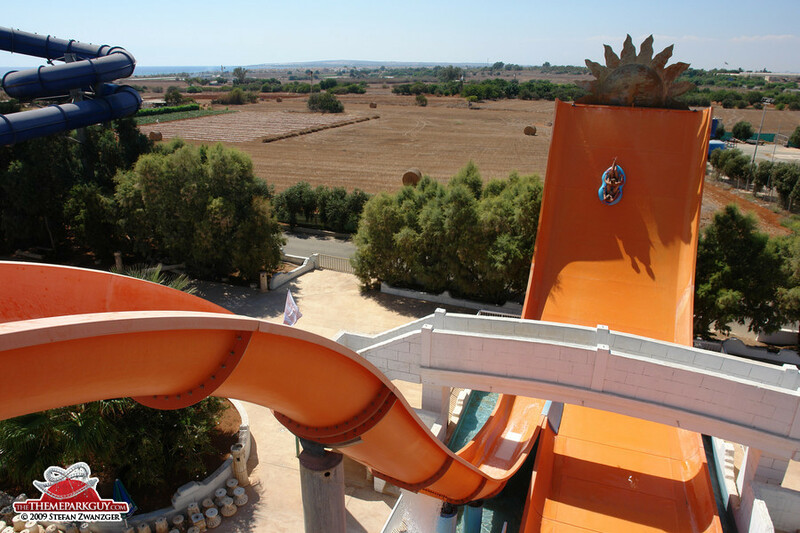 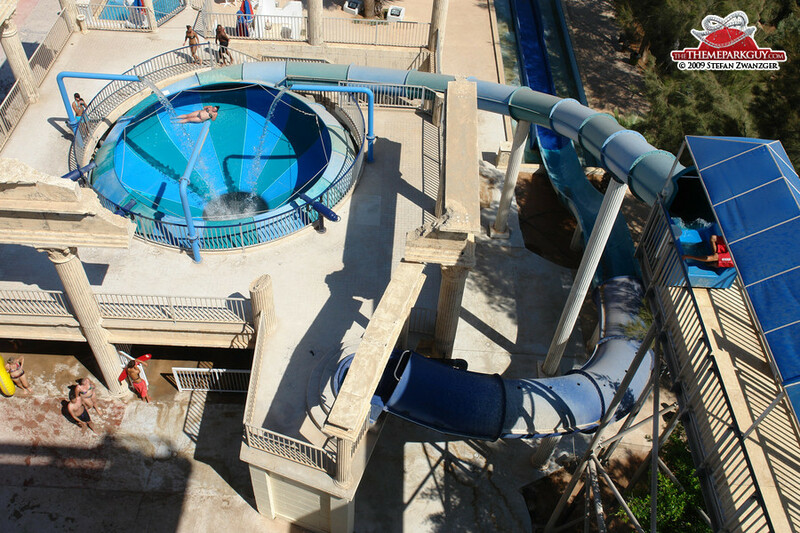 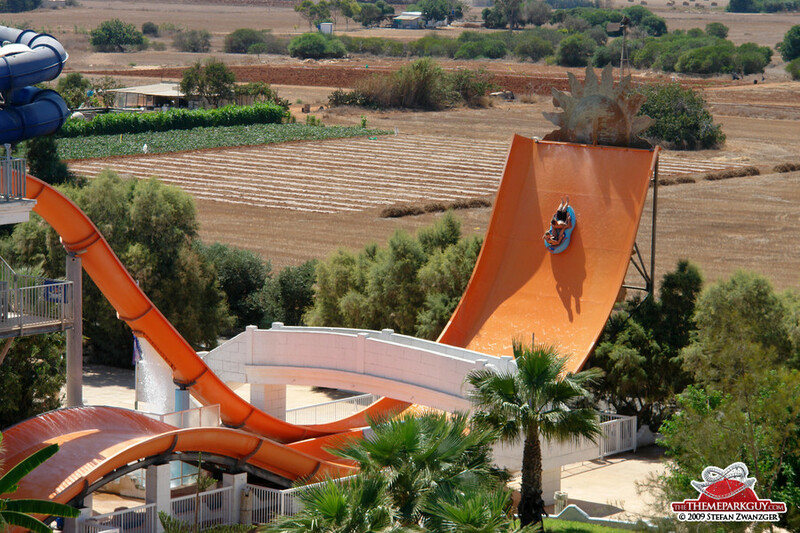 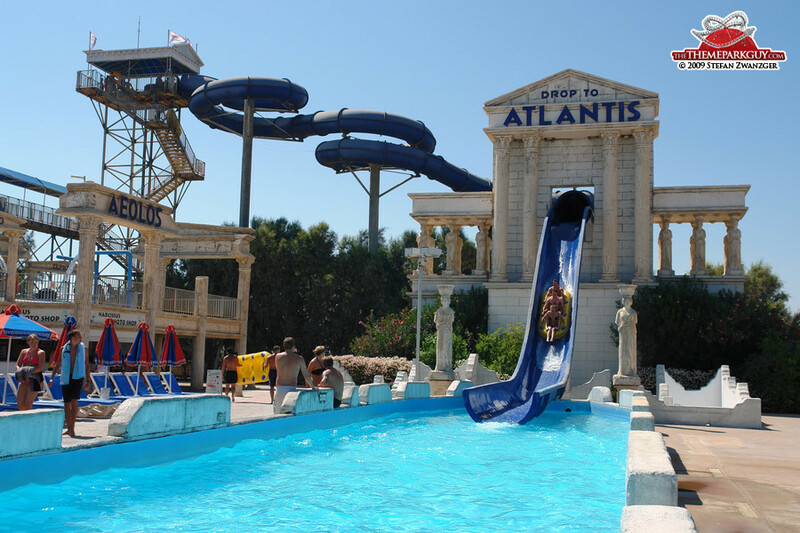 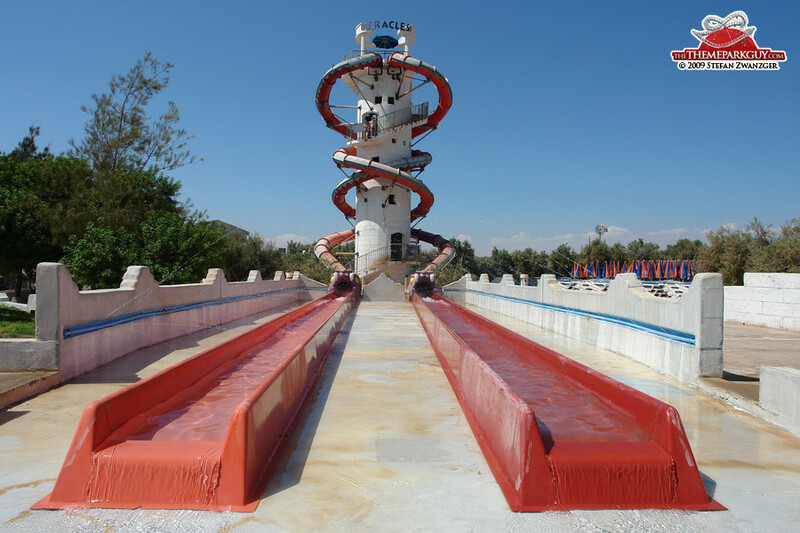 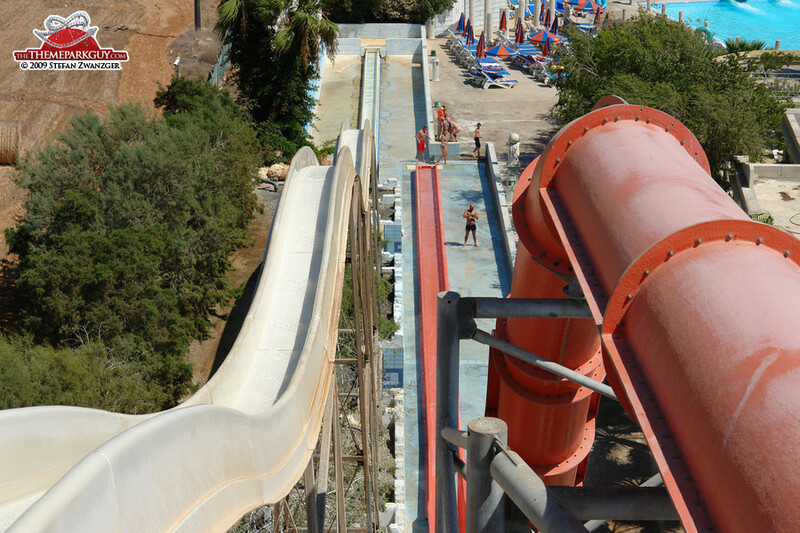 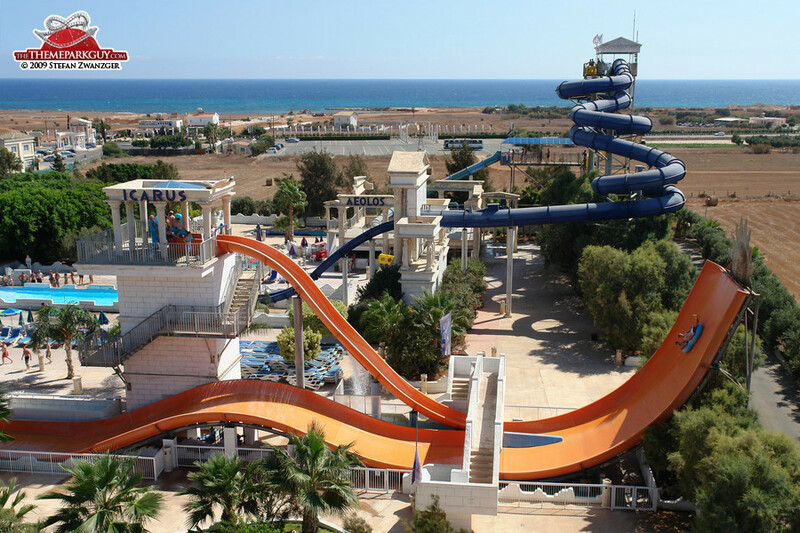 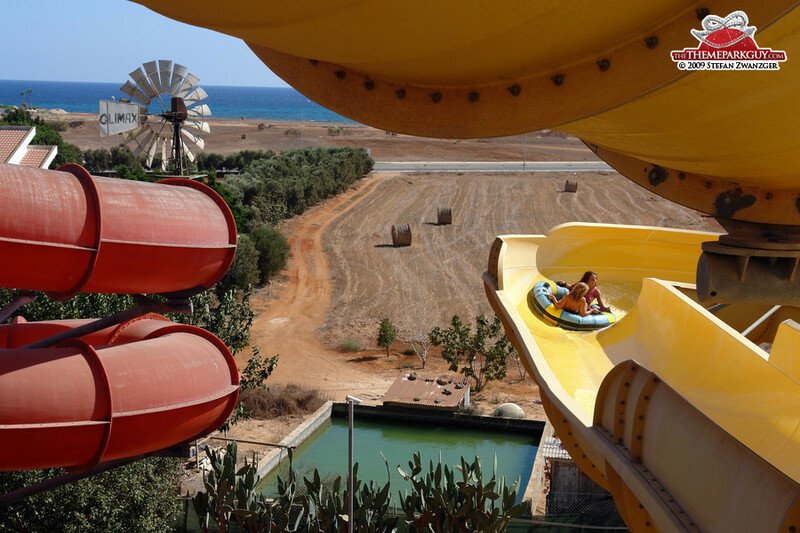 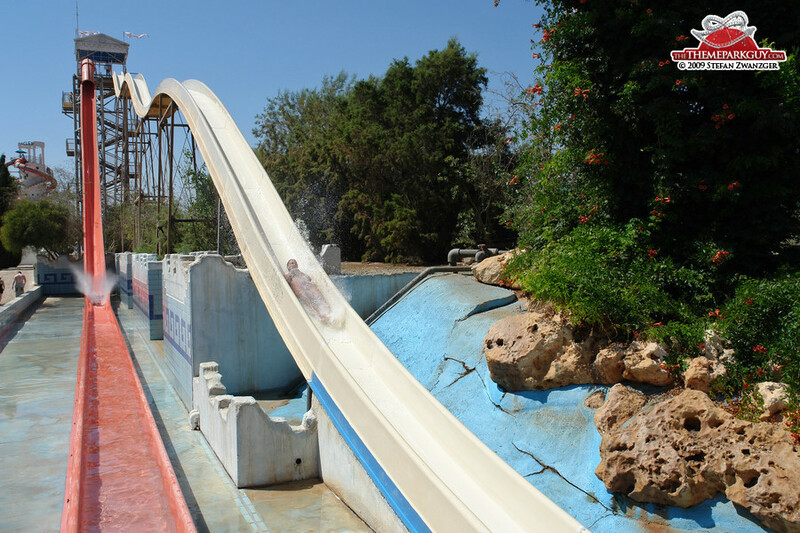 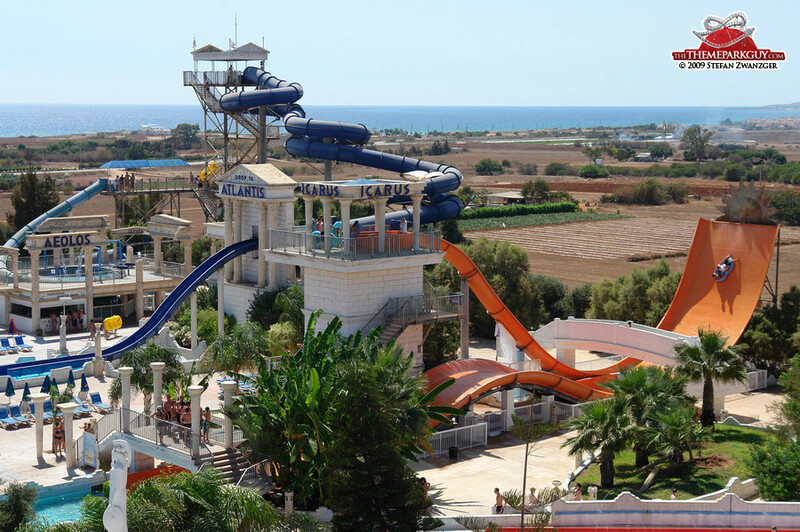 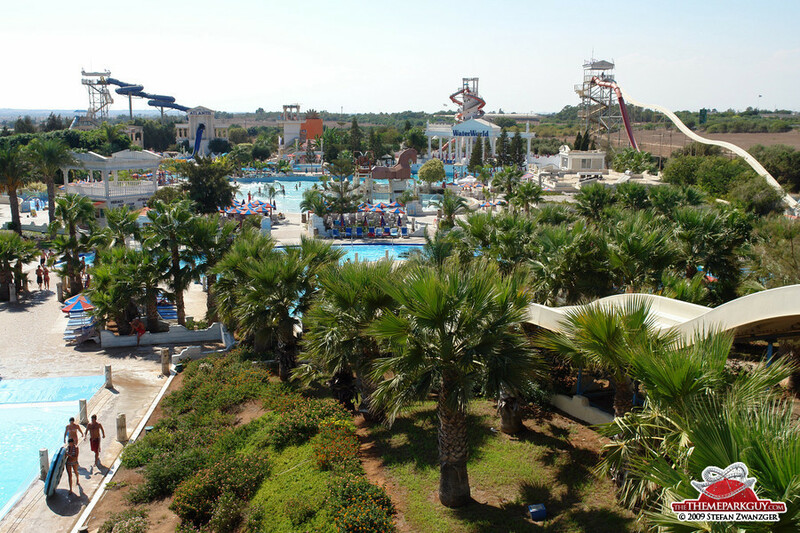 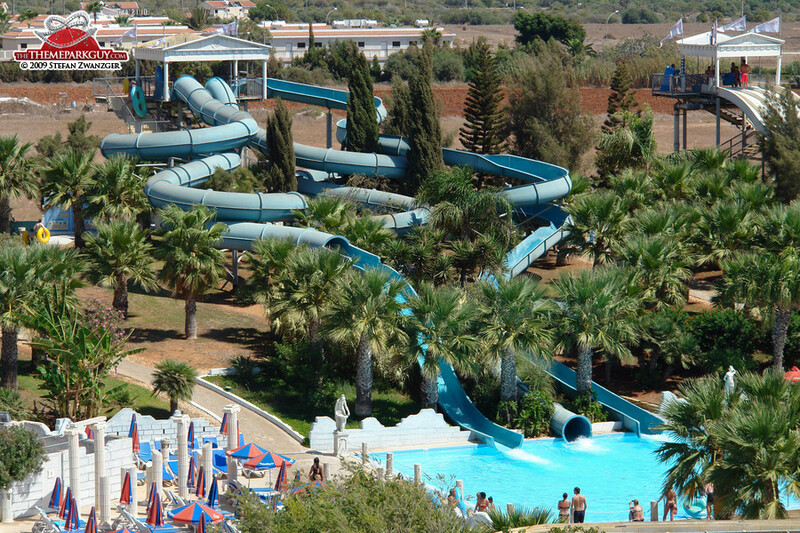 The Ancient-Greece-themed WaterWorld water park at the Eastern end of the island is Cyprus' biggest and best. 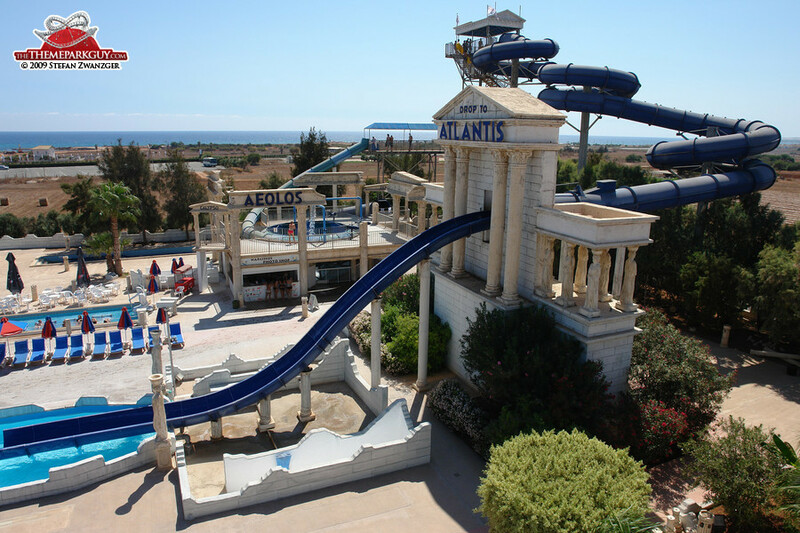 Its thrill slides shoot you soaringly up into the air, hurtle you down at enormous speeds and shuttle you blindly around sudden turns in the dark - all overseen by the benevolent faces of plastic Greek gods. 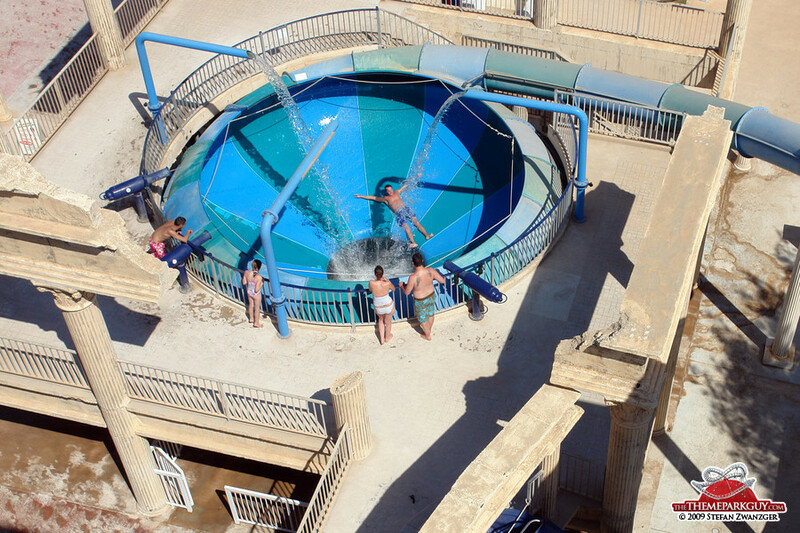 The only issue was the stale taste of the 'ancient' splash pool water, but remember: only fools linger in splash pools! 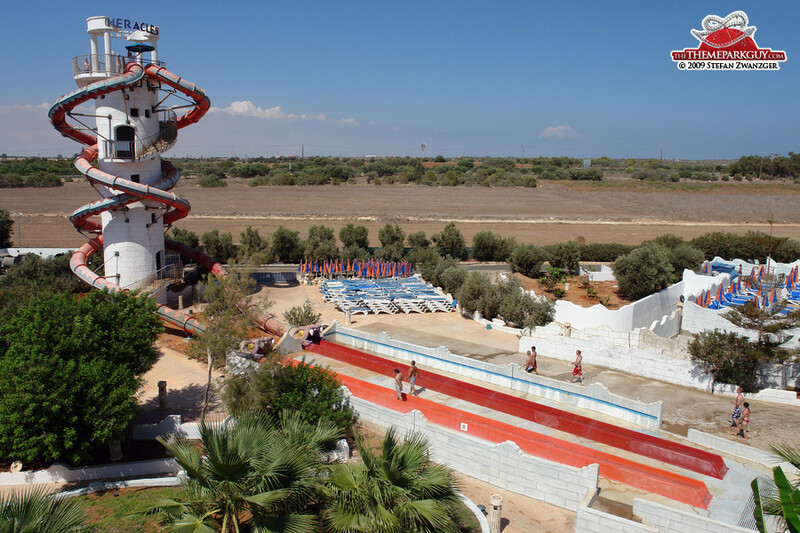 Recommended and worth the trip from other parts of the island!